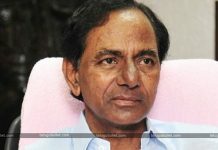 The TDP National Chief despite getting fewer seats in the Mahakutami seat sharing is allocating his full time to make the Opposition win over the TRS Government at any cost. 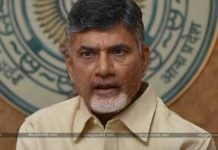 Sources close to Mahakutami camp reveals interesting points of CBN’s recent daily routine. Chandrababu Naidu has one mission right now that is dethroning KCR from the Power and make someone from the Mahakutami as the new CM of Telangana. Initially, CBN used to lend his help only to choose candidates for his shared 13 constituencies. 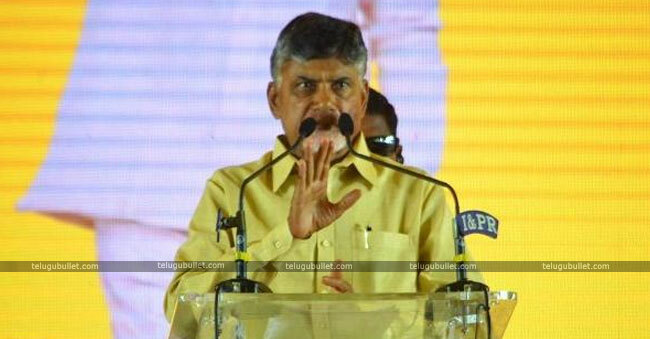 As the D-day came near, CBN took special care of lecturing the leaders of Mahakutami including the bigwigs of Congress. 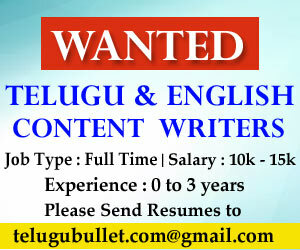 From training the leaders in campaigning to the points need to be stressed in Public meets, CBN is providing the cadre by allocating special jobs based on their own skill sets. As this is not enough, this AP CM personally observing the latest happenings in the Telangana Politics. 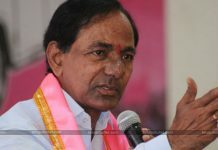 Political analysts feel that more than Congress, Babu is desperate on removing TRS from the power for many reasons better known to Naidu and KCR.